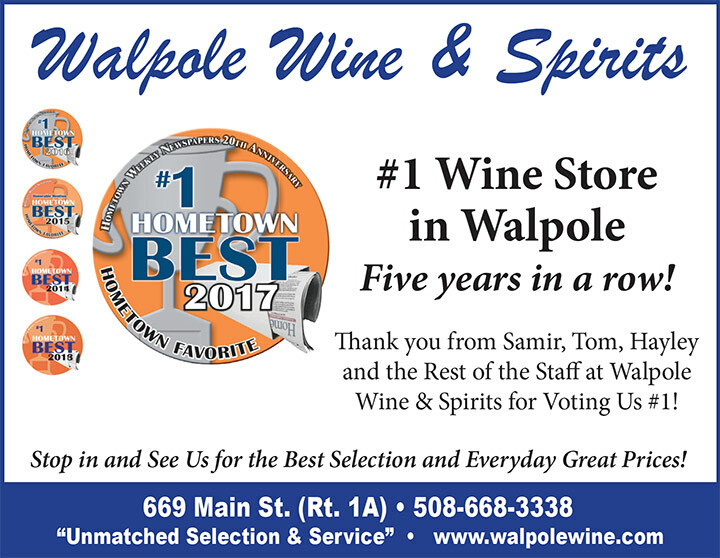 Walpole Wine & Spirits has been serving the local area since 1972, and is considered to be the finest beverage shop around. We take great pride in our fabulous wine and beer selections and enjoy providing the best customer service anywhere. 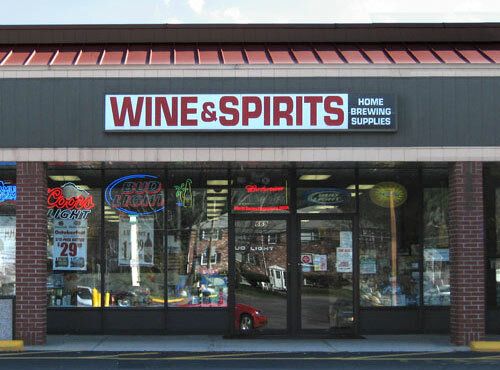 Please stop in to our store and let us help you with any of your beer, wine, or spirit needs.